Where is the best place to buy rental property? There are many factors to think about when determining the best place to buy rental property. There are some prior questions to consider also, such as, why do you want to buy rental property? Will it serve the purpose you have in mind? Do you have the resources (time, financing, knowledge, property management skill, etc.) 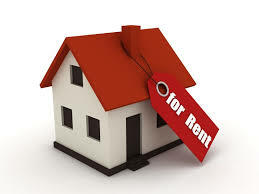 to purchase rental property? If you are solid in your decision-making and want to proceed, here are some things to consider about the “where” of rental property. First, are you planning to manage and maintain the property yourself or hire a property manager? If you plan to manage and maintain, the best place for you may be in an area near your home, provided that the rental market is ok. There may be better rental markets out there, but if the financials work for your area, it may be the best bet. If you plan to hire a property manager, you can potentially buy property anywhere. 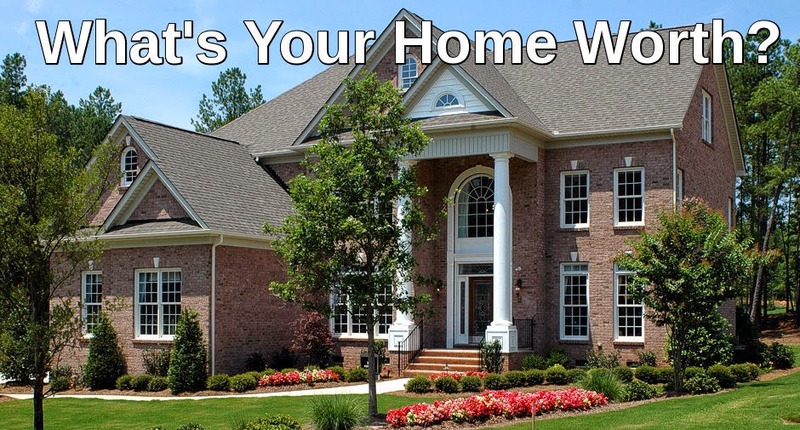 This of course requires that you have a trustworthy team to help you buy, manage, and maintain the property. Second, how strong is the rental market? 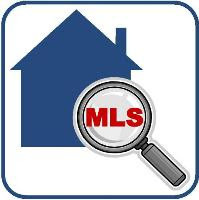 This is key in determining the best place to buy rental property! There are a few variables to keep in mind. What is the gross domestic product (GDP) of the state or area of the target property? Some people look at economic data for the Metropolitan Statistical Area (MSA). If the GDP is rising and steady over time, then the economy is generally healthy and suitable for buy-and-hold investing. If it is dropping or stagnant, perhaps it is not a good idea to invest. If you are looking at property within an MSA, check to see that the MSA is not dependent on one or just a few industries—the more diversified, the better, and the less susceptible to any one industry’s business cycle. Also look at the job and unemployment numbers—lower unemployment and strong job numbers are better for a rental market. If the numbers are available find the percentage of renters in the market—preferably it will be in the 35% range—because you want to have a higher than average number of renters in your market. Also see if you can find the Housing Affordability Index. 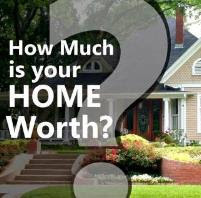 If not, you can calculate it—it is the median home price divided by the median family income. In general, a number 3 or lower is considered ok, and the closer to one, the better. 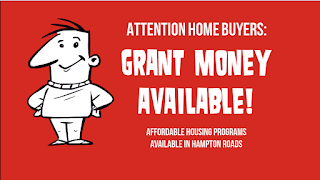 Hampton Roads has traditionally been a good rental market, although some would say it is too dependent on a few industries--military and shipbuilding. Nevertheless, the are is still recognized as a worthy buy-and-hold market. For example, based on gross rental yields, our own Newport News is among the top five markets in the country for renting to millennials. Regardless of whether you buy-and-hold in your own backyard or someplace else, remember to always do your research and know the market you intend to enter. Once you have determined the right area, do the necessary due diligence on the property you intend to buy. 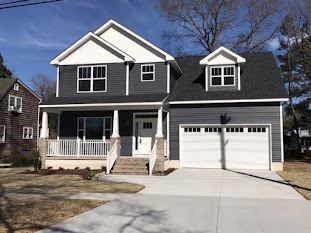 If you do these steps correctly you will have determined the best place to buy rental property for you, and these two steps will help you have a happy and profitable rental property ownership experience. How Much Should I Pay for a House?